Calculate how many leads you need to earn the income you desire. Discover five ways to generate leads with Instagram. Implement a strategy to turn open houses into lead generation events. At this live training session, Marki Lemons-Ryhal will help you stop buying leads, and instead, create real estate sale funnels to finance your dreams. 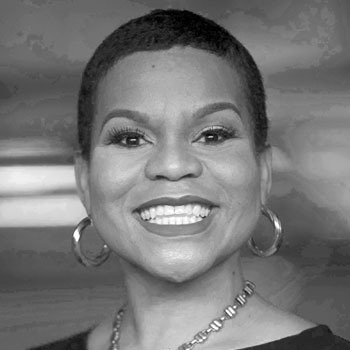 Licensed Managing Broker, REALTOR®, and avid volunteer, Marki Lemons-Ryhal is dedicated to all things real estate. Don’t miss this event. Come early—complimentary self-parking. Free breakfast begins at 8 a.m and the program begins promptly at 9 a.m.
Brought to you by Homes.com® and Hudson Gateway Association of REALTORS® . NOTE: Please use the access code: eventwebsite to register for any of the Secrets city events below.